View pictures - Portable Gas Alcohol & Water Testing Products. 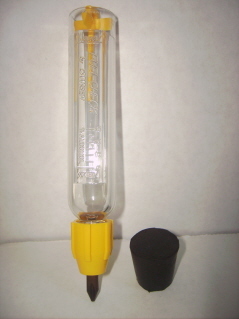 Test Kit is portable -Test tube made from alcohol-resitant plastic. Weighs only about 4 ounces - Has permanent raised markings from 0 to 30 %. Re-useable - Will last forever. 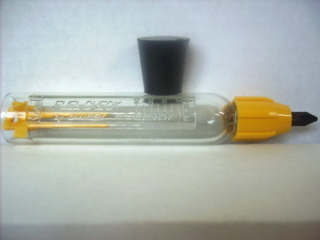 AFTK06 shown above - Includes 6ml solution, without stand. AFTK-D - Deluxe Kit below - Includes 15ml solution and copper tester stand. Dealer and Resale Inquiries: Contact us for large volume sale discounts. 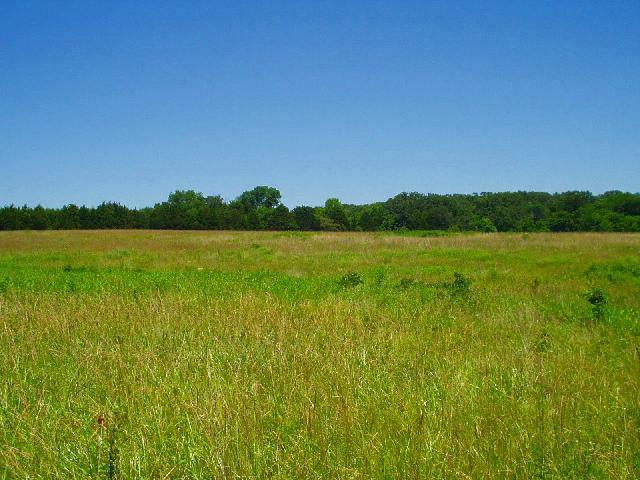 Detailed e10 gas information, precautions, and how to interpret results. to determine if gas at pump and in tank is safe. 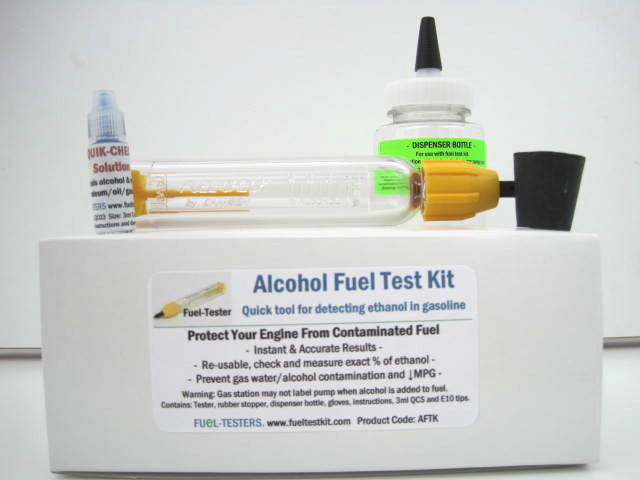 Fuel-Tester - Checks Gas for Ethanol Content. 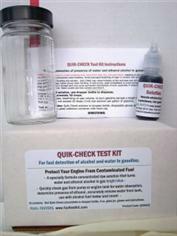 Quik- Check Kit includes glass jar with markings to collect and monitor increased water absorption in gasoline. 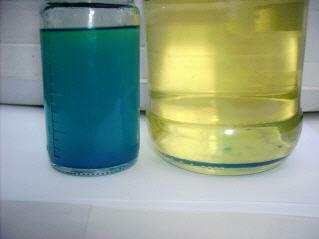 Solution is very concentrated, only 1 drop needed to reveal ethanol and/or water in gas. 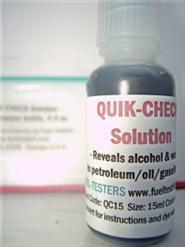 Quik Check can be used alone (left) or with a fuel-tester (right). 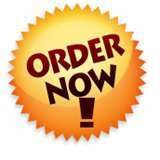 Quik Check Solution can be orded individually. Available in 3ml, 6ml and 15ml dropper bottles. Only 1 drop needed to check up to half gallon of gasoline. Left - Gas Contains Ethanol & Water. Right - Gas does not contain ethanol or water. INCLUDES: Fuel-Tester, clear squirt tip dispenser bottle for visualization and collection, rubber stopper, plastic re-sealable carry bag, copper stand, E10 Tips and Precautions and more. Copyright 2006-2018 - All Rights Reserved. Website contents cannot be copied or reproduced without permission. Contact Us. 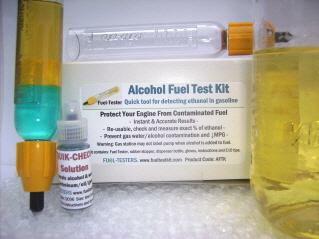 AFTK Complete Kit - Check % ethanol in gas. 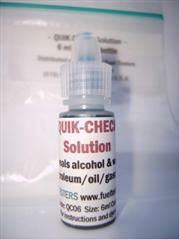 > Quik-Check Solution - Instantly reveal alcohol+water in gas.